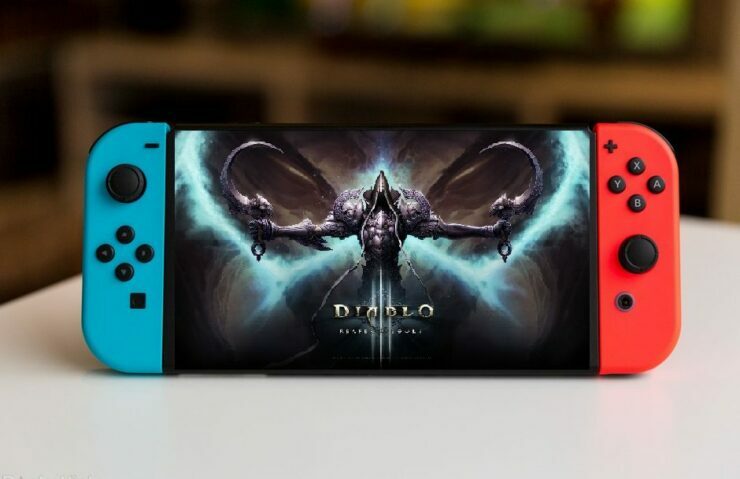 You will surely remember that last week Blizzard apparently teased Diablo 3 Switch Edition on Twitter, sparking all kinds of excitement among the owners of Nintendo’s latest hybrid console. We can assure you we’re not that clever. It was meant to be a fun community engagement piece. We have nothing to announce. And yet, today Eurogamer published an article citing sources that have confirmed the port is indeed coming, though there’s no telling whether it will include the Reaper of Souls and Rise of the Necromancer expansions. Of course, we’ll keep you up to date should this rumor be officially confirmed. Speaking of Rise of the Necromancer, check out our review by Chris in case you missed it. Rise of the Necromancer brings in what could be the games most entertaining class yet. Hugely adaptable with the ability to both summon minions and be active in the battle, the Necromancer has an excellent duality. However, this new class pack is very expensive for what it offers. Whether it’s worth it or now will be very much down to how much you like Diablo III.